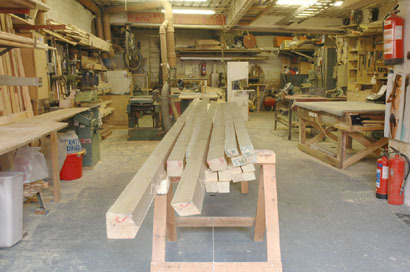 M&L Joinery offers the highest quality of joinery services in South Wales today. Martin Venn has been in the trade since 1989 and our experience and commitment to excellence have earned us the reputation as one of the best in the trade. At M&L Joinery, you will receive the kind of quality and service you expect from a professional. Our business is constantly evolving to meet the changing needs of our customers and as new opportunities arise. You can rest assured that, working with M&L Joinery, you will enjoy the latest services, technology and developments in the industry. Our highest priority is satisfied customers. You are important to us and you can expect us to go the extra mile for you. 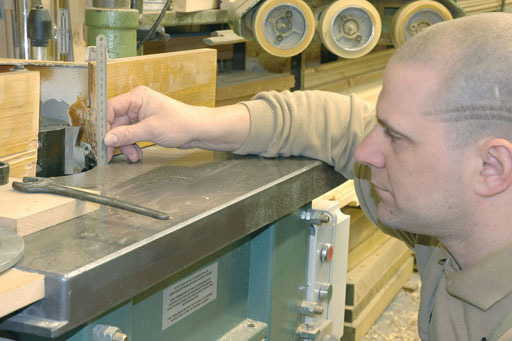 Customer service is the hallmark of M&L Joinery and we are proud to serve you and work hard to earn your business.